Upgrade the flooring of any room in the house and watch it transform the home. Flooring is an ideal home improvement choice. There is a wide range of flooring options available for any type of home. With so many options available, there is sure to be a flooring option fit for any home and personality. A variety of raw materials are used, making the choices available staggering. Wood, cork, tile, laminate, rubber and recycled materials are just s few of the flooring possibilities available. Each room in the house can take advantage of these many material options. There’s a style fit for any size budget. At Lumina Builders Inc. flooring professionals transform homes with exciting flooring styles. Professional flooring installation is highly recommended for a perfect floor. 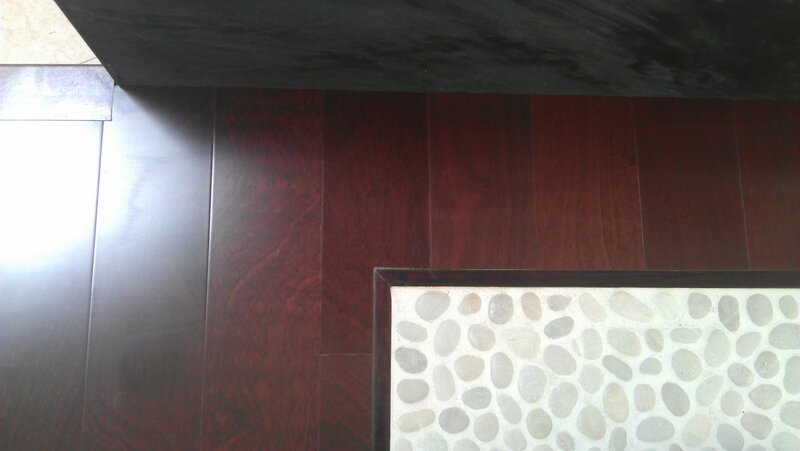 Lumina Builders Inc. installs any type of floors in any room. Whether laminate, hardwood, tile or vinyl flooring, our flooring contractors do it right. We are fully licensed and insured flooring professionals. Hardwood floors is a naturally durable and beautiful choice for any room in the house. The classic look of wood blends with any type of interior design and architectural themes. Homes with open floor plans can benefit from the room-to-room continuity factors. There are a world of styles and wood grains available for flooring, from domestic offerings such as oak, maple and black walnut to exotic wood such as Acacia koa or bamboo. Lumina Builders Inc. offers can obtain many imported varieties including Brazilian cherry. Contact us for professional installation. Laminate floors is one of the least expensive flooring options. Laminate is low-maintenance and offers a variety of styles, colors and patterns for homeowners to choose from. Laminate flooring offers finished that are hard to distinguish from real wood, stone, and ceramic tile. Ceramic tile is a favorite for its easy to customize features. There are many shapes, sizes, colors and texture options for ceramic tile. Plenty of one-of-a-kind patterns are available for custom flooring throughout the house. 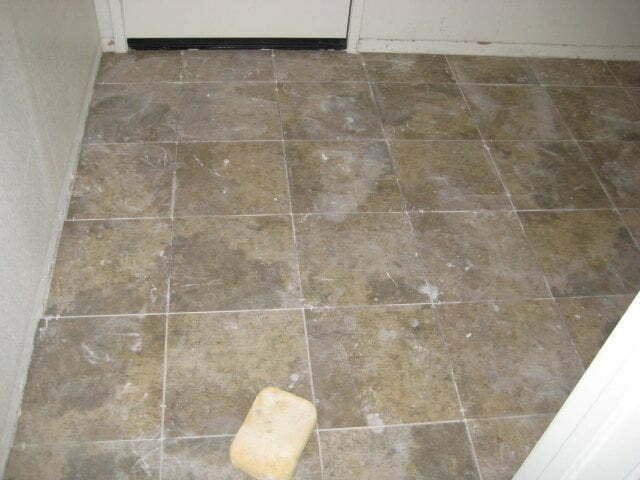 There are four basic of basic ceramic flooring tiles. These four basic types are glazed ceramic, quarry tiles, porcelain tile and terracotta tile. Contact Lumina Builders Inc. for a free onsite consultation for floor installation. In addition to wood, laminate and ceramic tiles, we specialize in installing other flooring types such as bamboo, cork, vinyl and stone. Our incredible selection of floors will please even the most discerning taste. 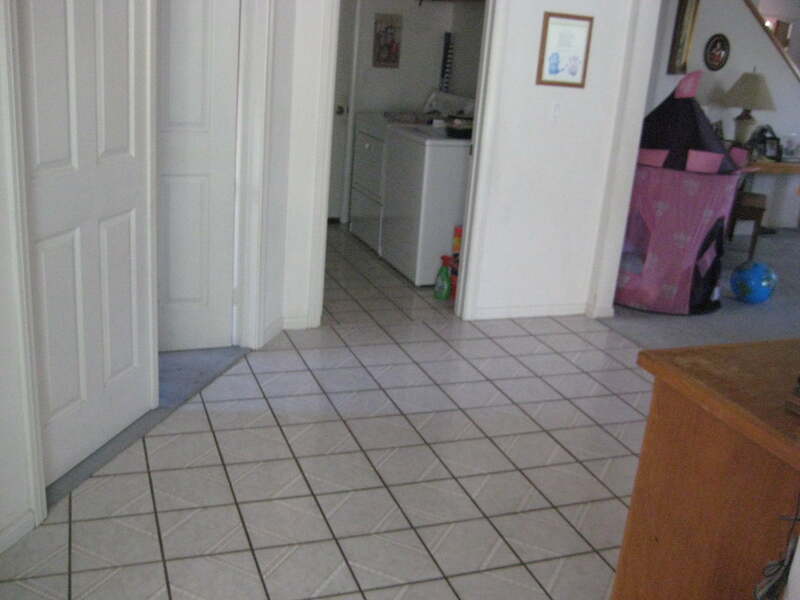 We invite you to consult with our flooring expert.